Do you typically finish practice sessions feeling that you’ve achieved meaningful goals? If not, these tips can help you invigorate your practice with clarity and accomplishment. See The Musician’s Way for more extensive practice guidelines. Use the likes of a practice sheet to map out goals in several practice zones, and then work on one task after another, racking up steady accomplishments. 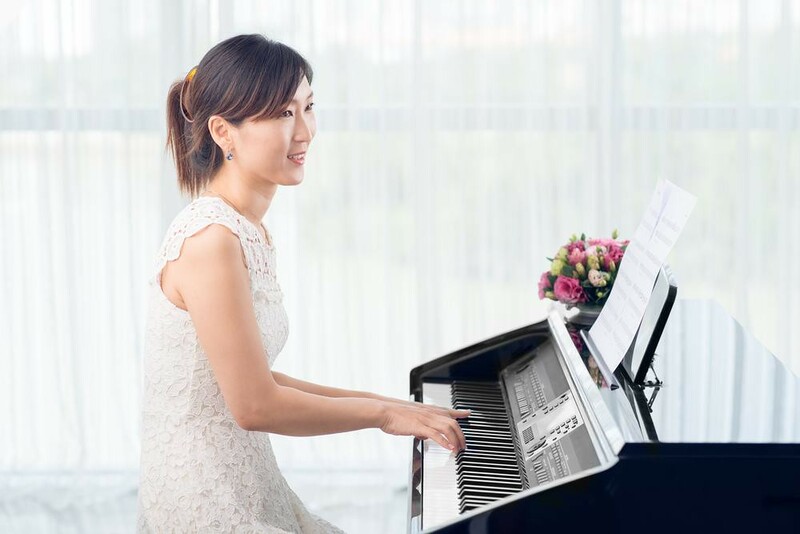 If most of what you practice feels difficult, set the arduous material aside, and choose accessible music. Make each chunk of music short enough and your tempos slow enough that you can become secure with a passage in about 3 repetitions. Then, connect small chunks into larger phrases. Chapter 3 of The Musician’s Way offers guidelines to manage repetition and tempo in practice and efficiently master new material. Instead of completing all of your goals in a single practice zone before proceeding to another zone (blocked practice), experiment with moving back and forth between zones and tasks. Such interleaved practice has been shown to boost learning. To avoid overuse injuries, it’s crucial that we take breaks during practice – at least 5 minutes of rest after 25 minutes of practice. During breaks, if we aren’t mentally fatigued, we can use the downtime to review what we’ve done and consider subsequent goals, thereby staying focused and making our breaks productive. Wrap up every practice session by preparing for the next one. Whether you write down goals or catalog them mentally, the goal-setting process primes us to be continually creative. 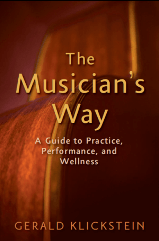 The Musician’s Way presents comprehensive practice and performance guidelines that musicians worldwide have embraced. Read reviews on Amazon.com.